Home Articles New PEGym Members Scavenger Hunt! 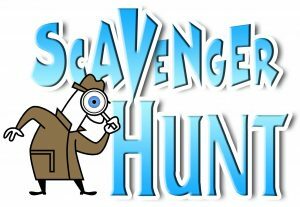 New PEGym Members Scavenger Hunt! We’re going to be giving away several great prizes in the month of September, in the first ever PEGym Member Scavenger Hunt! If you’re not a PEGym.com member, yet — join now. It’s free! Each week 3 questions will be posted to the Scavenger Hunt thread in the Forums. PM the answers to me, by the due date, and you’ll be entered to win! One winner will be randomly chosen each week, from all correctly submitted answers. 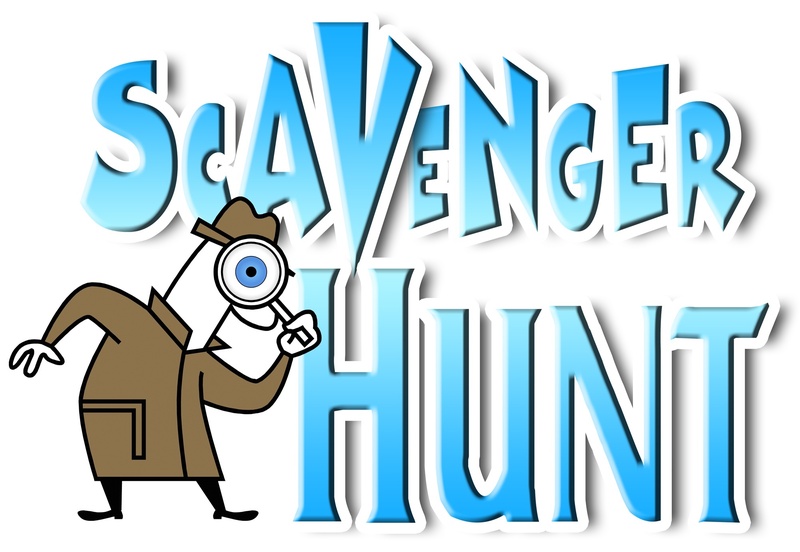 The first set of questions will be posted on the Scavenger Hunt thread in the Forums next week — so keep your eyes pealed!